Prologue - Here I am / Princesses Just Want to Have Fun. Keira's awesome performance <3. Wallpaper and background images in the Barbie the Princess and the popstar club tagged: barbie 3xz princess and the popstar tori keira here i am princesses just want to have fun. 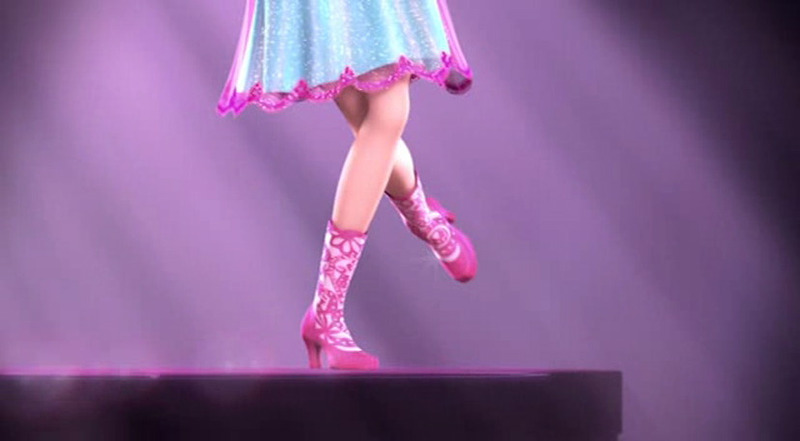 This Barbie the Princess and the popstar photo might contain dress, frock, chemise, sack, shift, and frock.